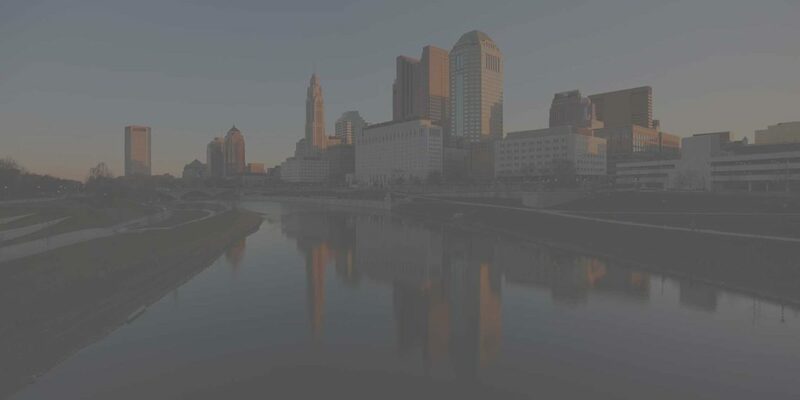 GreenSpot is the City of Columbus’ sustainability community of more than 17,000 local members who are committed to protecting their environment through conservation and energy efficiency efforts. Specifically, current program enrollment includes 10,622 households, 129 community groups, and 1,204 businesses. GreenSpot needed a platform that helped its members better track their energy usage and identify ways to move toward their own sustainability goals with metric-based reporting. JadeTrack was able to provide the GreenSpot program with the technology and engagement tools to empower residents and businesses to track the impact of their sustainability efforts. Members now have their own individual dashboards to help them conserve energy, water and recycle. At the end of the year, members are encouraged to create their own report to identify ways to improve their individual sustainability efforts. GreenSpot also provides educational opportunities and webinars to help their members make changes based on the insights gained from JadeTrack’s reports. In the first seven months of 2016, the program has seen an enrollment increase of 1,400 members. As GreenSpot continues to grow, JadeTrack remains an important partner to help members stay accountable to their sustainability practices. Looking ahead, GreenSpot is identifying ways to incorporate JadeTrack’s reporting insights into experiential educational opportunities for their GreenSpot for Kids program.